Debabrata Mukherjee, Executive Director at HT Media, has stepped down from his role after a stint of 11 months. 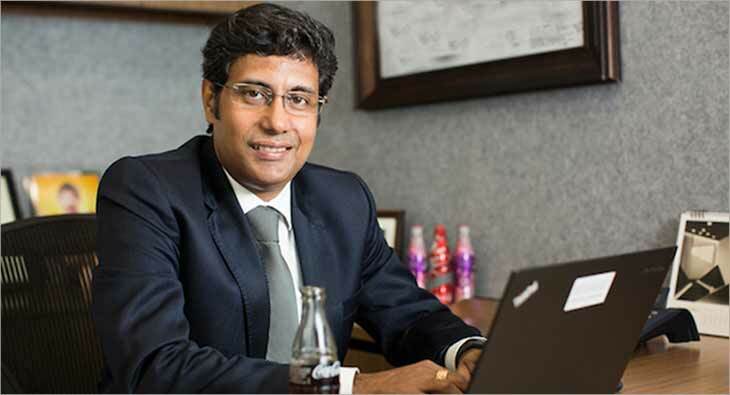 Mukherjee, who came to HT from Coca-Cola India where he was the Vice President, South West Asia Operations, is said to be going back to working with a multinational corporation. According to sources in the industry, Mukherjee would be joining an FMCG major as the Chief Marketing Officer and will handle a mix of global and local brands. Mukherjee has over two decades of professional experience in a diverse set of roles, spanning marketing and sales operations. He had joined Coca-Cola in 1998 as Sales Manager and was made Director-Marketing in 2006. He has also worked in global positions with Coca-Cola. Mukherjee served as the Head of Marketing for Coca-Cola in Korea from 2007 to 2011. He has also been the Chairman of the Audit Bureau of Circulations since September 2017 and represented advertisers’ category on the council as the Deputy Chairman of Audit Bureau of Circulations.